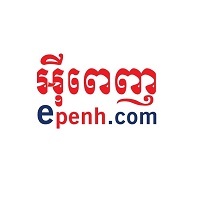 Epenh is an ICT Company based in Phnom Penh, Cambodia provides HRM Software, EasyHRM4U - Human Resource(HR) management software for companies of all sizes. This software is designed to fulfil the needs of both the administration and their employees. EasyHRM4U helps you effectively organize, staff and pay your global workforce & easily manage the full worker lifecycle in one, intuitive system.